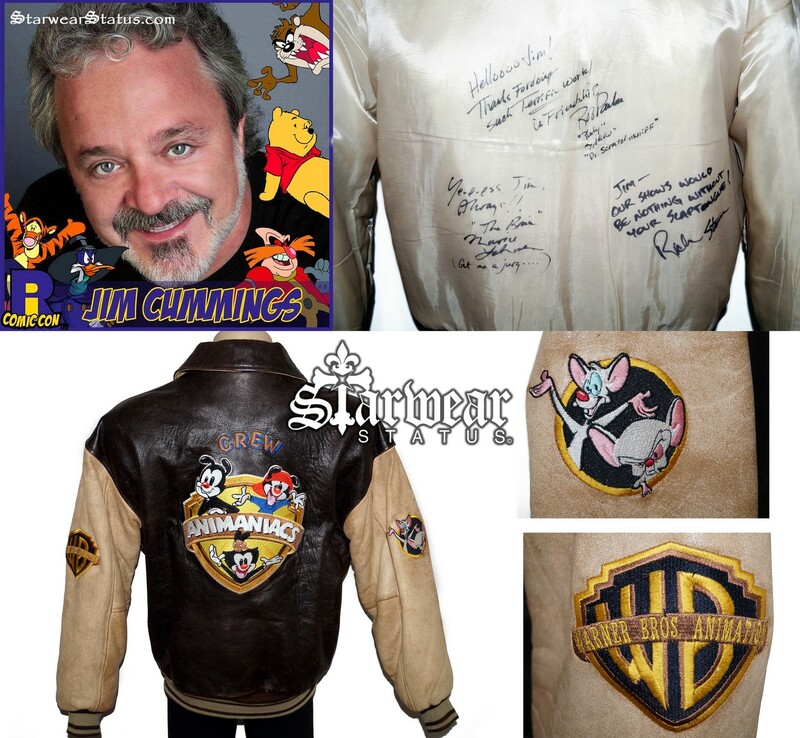 Animaniacs “Jim Cummings” Personally Owned Warner Bros Cast/Crew Leather Bomber Jacket (Autographed & Signed by Pinky & The Brain) & Composer RICHARD STONE!! “TOP” CARTOON VOICE ACTORS OF ALL TIME!! 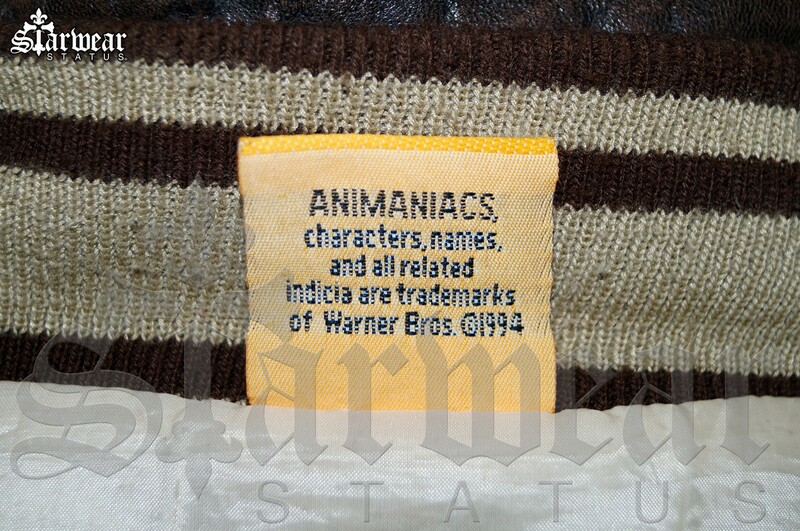 THE MOST SIGNIFICANT ITEM TO SURFACE OUT OF THE “ANIMANIACS” WARNER BRO’S PRODUCTION!! 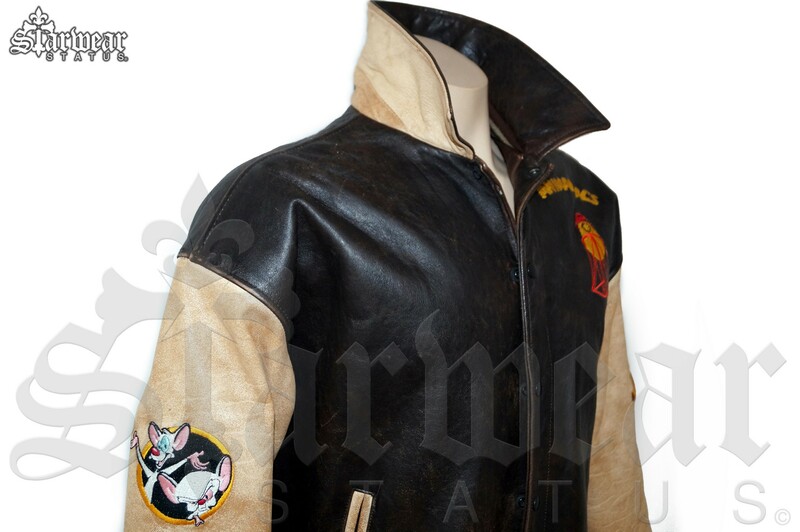 ISSUED & WORN/OWNED BY JIM CUMMINGS, THE MAN BEHIND “MANY” BELOVED & ICONIC CARTOON CHARACTERS SUCH AS: Darkwing Duck, Dr. Robotnik from Sonic the Hedgehog, and Pete. His other characters include Winnie the Pooh, Tigger, and the Tasmanian Devil. NOT ONLY WAS THIS JACKET OWNED BY A VOCAL GENIUS BUT THIS JACKET IS ALSO AUTOGRAPHED BY ICONIC ANIMANIACS CAST WITH PERSONAL MESSAGES SIGNED TO JIM CUMMINGS! EXTRA DETAILS ON JIM CUMMINGS!! 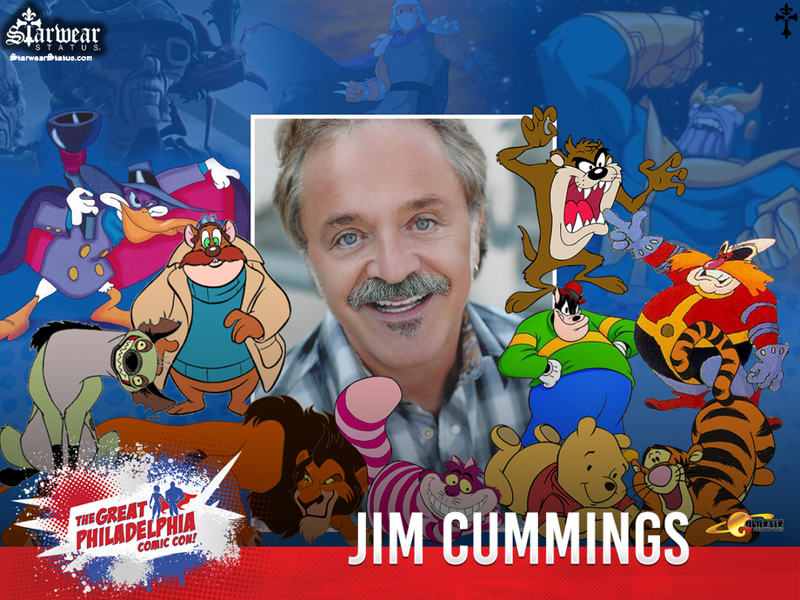 SPECIAL GUEST JIM CUMMINGS VISITS PHILADELPHIA COMIC CON! 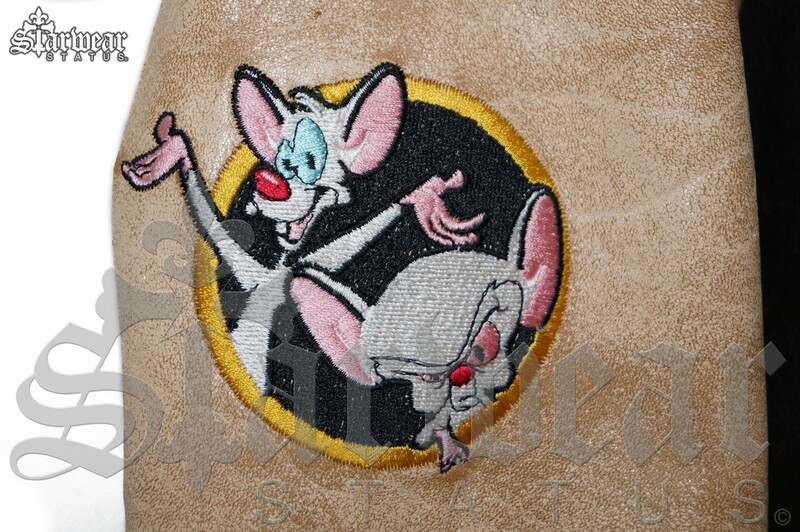 ROB VOICED “PINKY” FROM PINKY AND THE BRAIN. 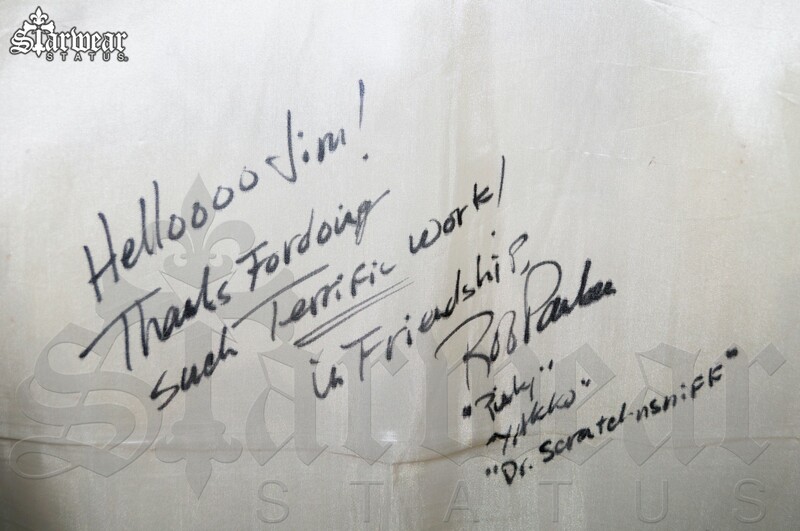 “PINKY” “YAKKO” “DR. 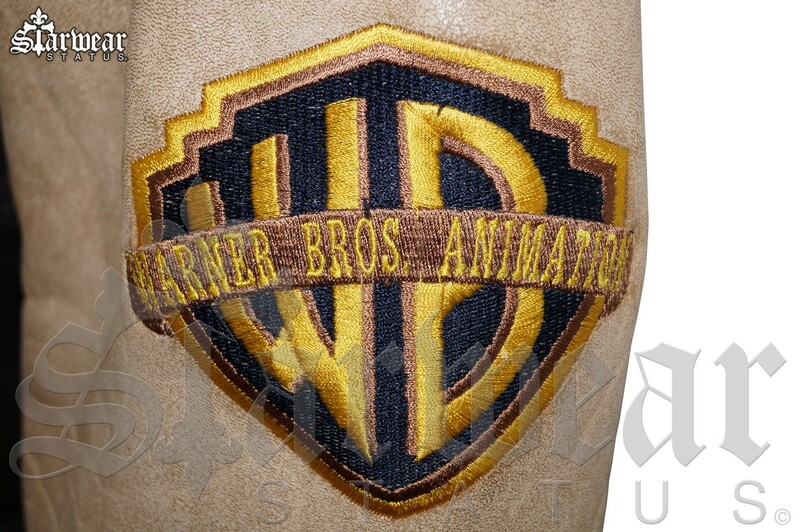 SCRATCHANSNIFF” PAULSEN ALSO PROVIDED THE VOICE OF “YAKKO WARNER” AND “DR. 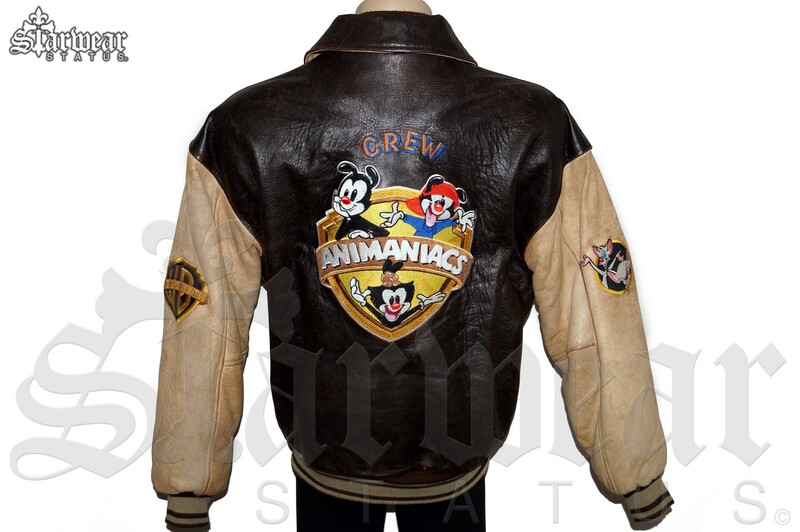 OTTO SCRATCHANSNIFF” OF ANIMANIACS. WITH MANY MORE ICONIC CHARACTERS TO HIS CREDITS! 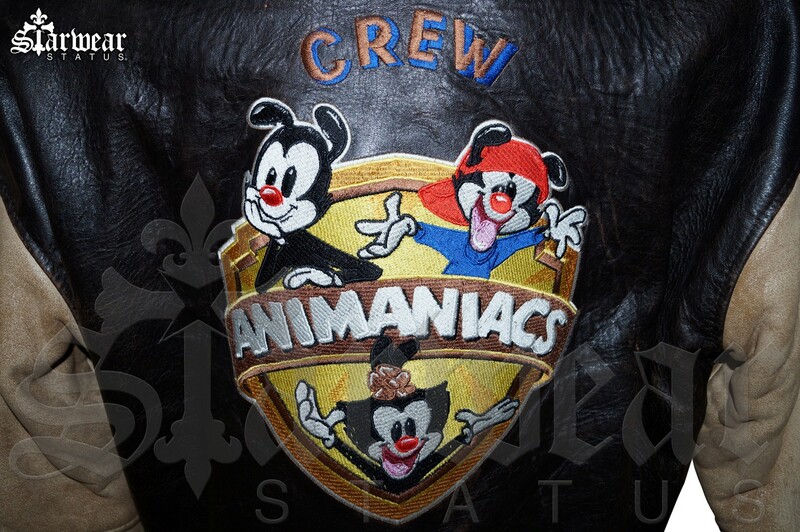 Animaniacs utilized a heavy musical score for an animated program, with every episode featuring at least one original score. 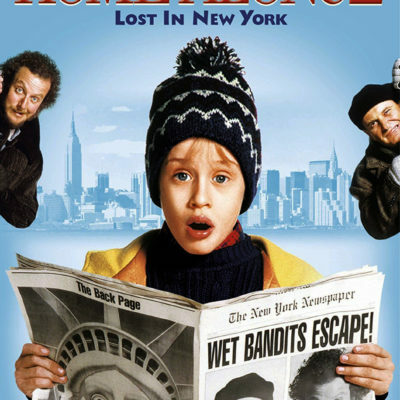 The idea for an original musical score in every episode came from Steven Spielberg. 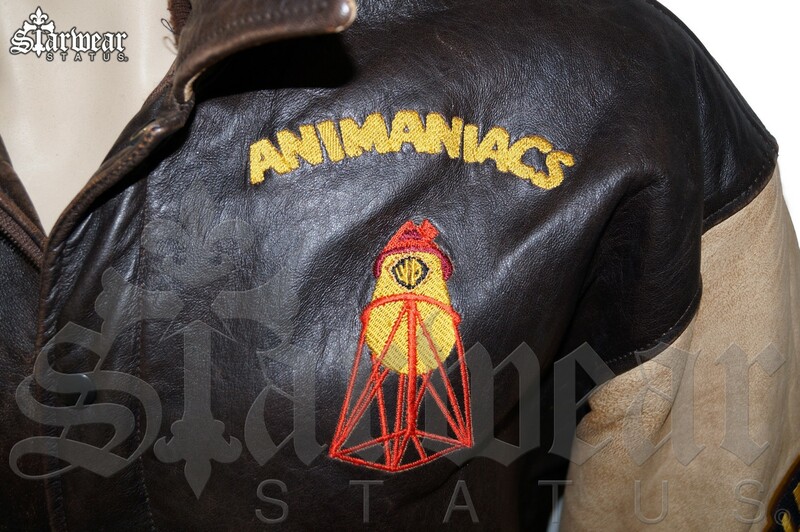 Animaniacs used a 35-piece orchestra,[a] and was scored by a team of six composers, led by supervising composer Richard Stone. 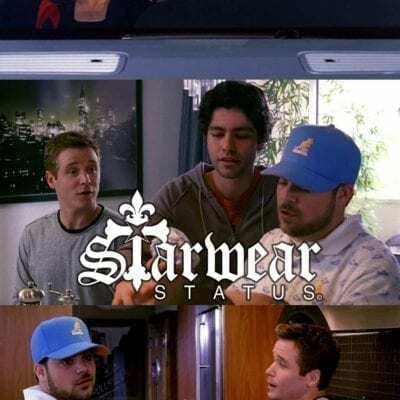 Our Certificate of Authenticity is presented with an embossed Starwear Status Metallic Sticker which preserves the Authenticity of these truly unique screen used movie props and celebrity owned entertainment products for you to enjoy for years to come. 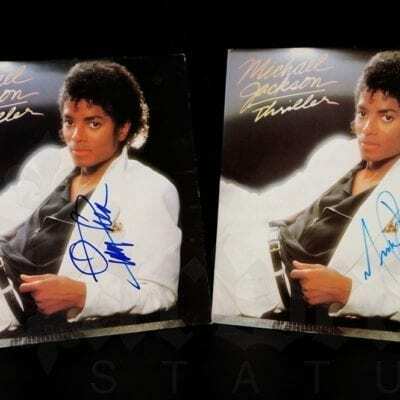 Michael Jackson and Quincy Jones Signed “THRILLER” 12″ Vinyl LP Records – 100% AUTHENTICATED. 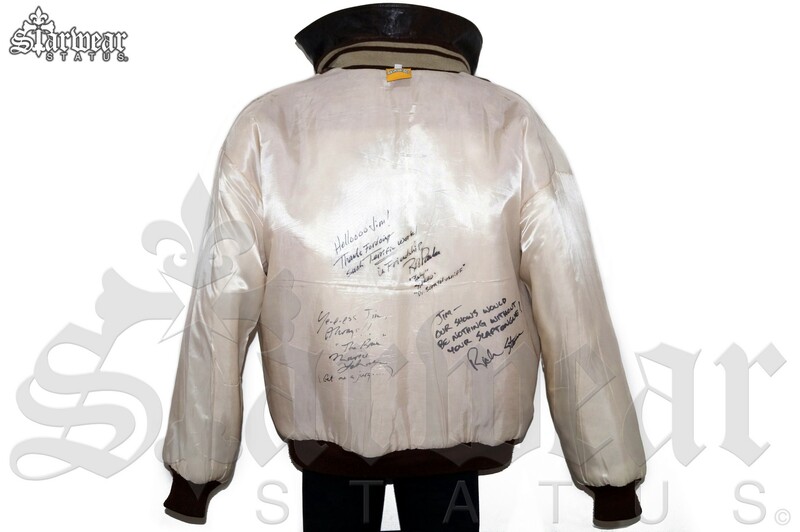 Michael Jackson and Quincy Jones Signed “THRILLER” LP’s Records – 100% AUTHENTICATED. The Autographs are big and bold and beautifully hand written in two different tones of blue textures, both very large and clear signatures central of the front covers. These 12” Vinyl album signed covers have both been certified and are in great overall condition. COA “Certificate Of Authenticity” included for both Albums! The 12″ vinyl’s appear to have no real sign of use. 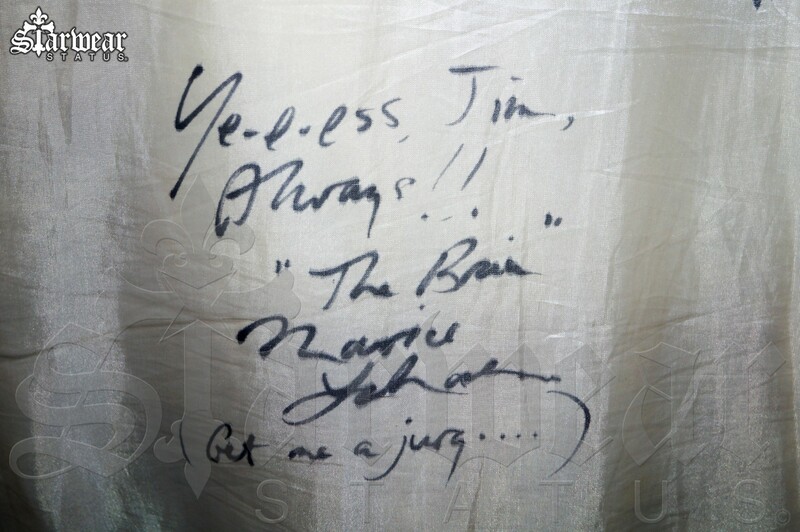 Perfect for framing!! 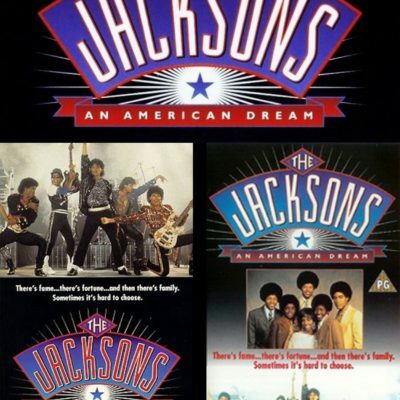 world’s best selling album of all time having officially sold more than 40 million copies worldwide. get this incredibly rare set of music history!! 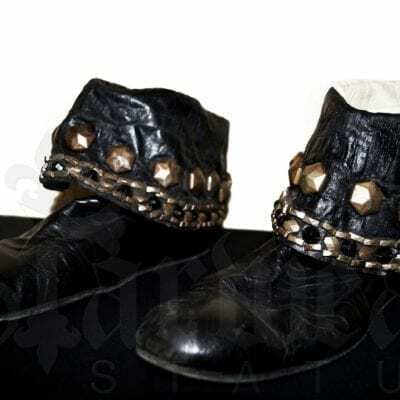 1984 VICTORY Tour Randy Jackson’s Stage Worn Boots From (Michael Jackson’s Personal Possessions Auction / Las Vegas). 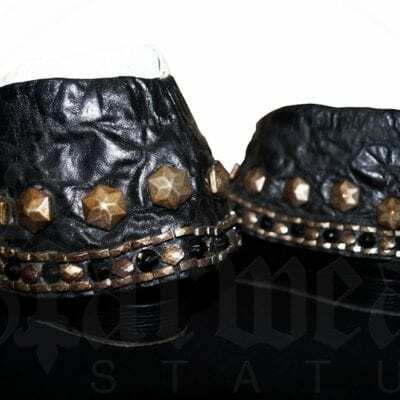 The Jackson’s World VICTORY TOUR (1984) Randy Jackson’s Personal Stage Worn Custom Leather Studded Boots. W/ COA. 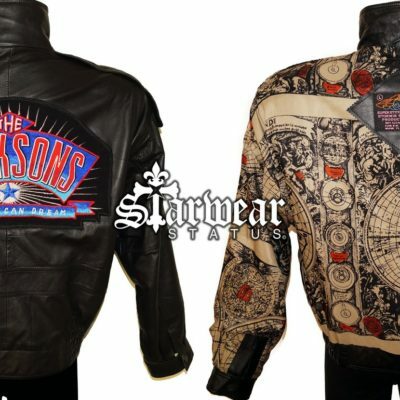 Worn Multiple times By Randy, During ALL the Iconic Live Stage shows throughout the Jackson’s 1984 VICTORY WORLD TOUR!! Similar to the direction Yohji Yamamoto takes with Adidas Y-3, Mihara Yasuhiro fuses the fashion world with a sportswear aesthetic. 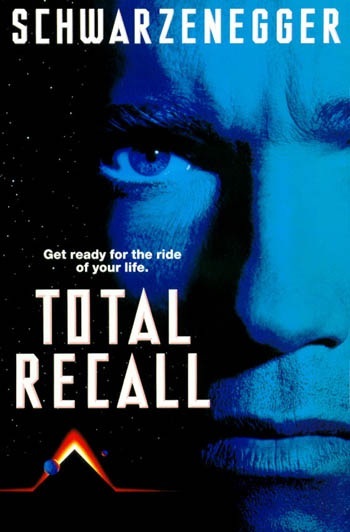 Arnold Schwarzenegger “Total Recall” SCREEN USED SPECIAL EFFECTS HEAD. 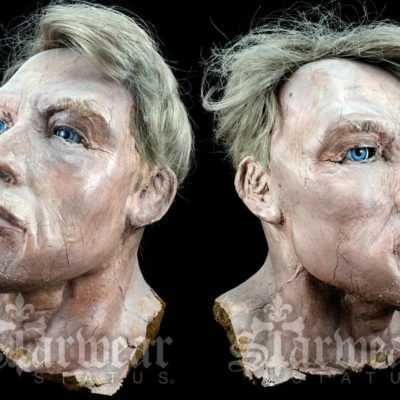 This is a ONE-OF-A-KIND SCREEN USED head of Arnold. Measures just over 10 inches in height and features glass eyes and realistic hair. This model was used in the Original (1990) film “TOTAL RECALL” in the massive miniature set of Mars, when Arnold was on the surface of Mars. 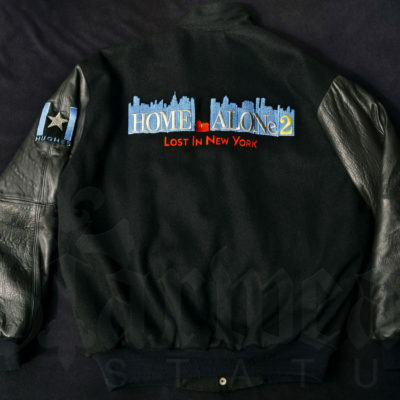 Home Alone 2 (1992) Production Worn Movie Crew Varsity Leather & Wool Jacket. 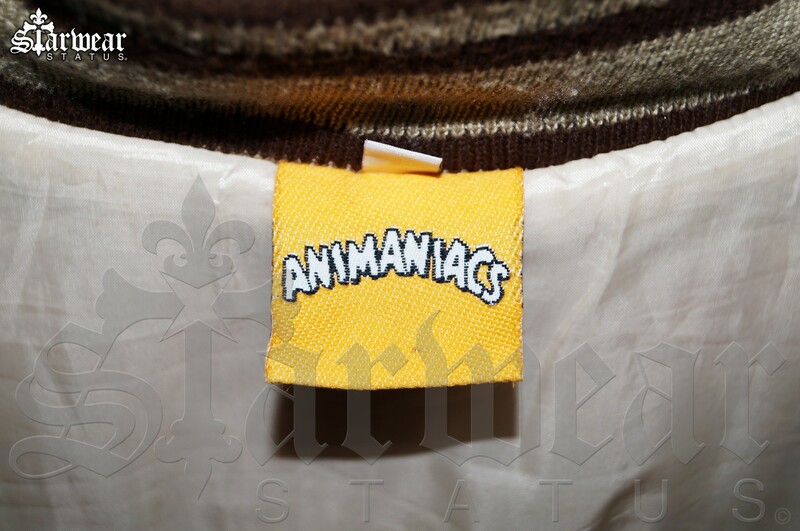 Men’s Size: XL – Also passable as a “Medium-Large”. 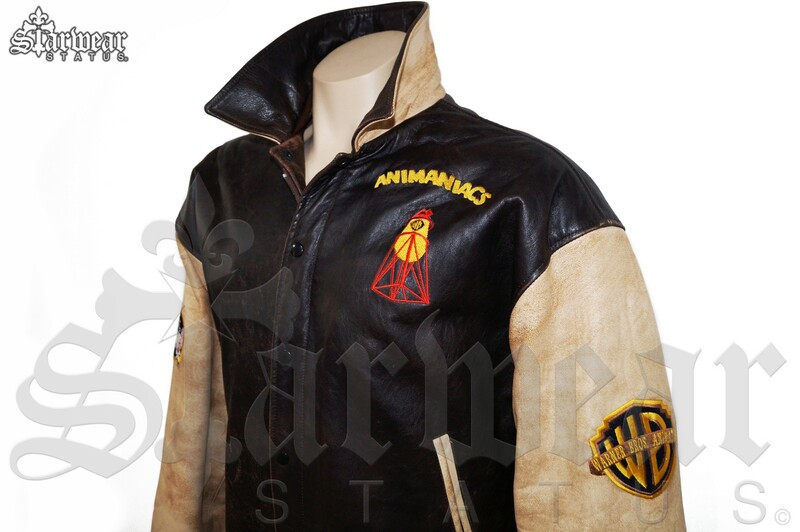 Comes w/ COA (Certificate Of Authenticity) **Your Chance to Own a Nostalgic Piece of Hollywood History! ** Made In: MIAMI, FLORIDA. 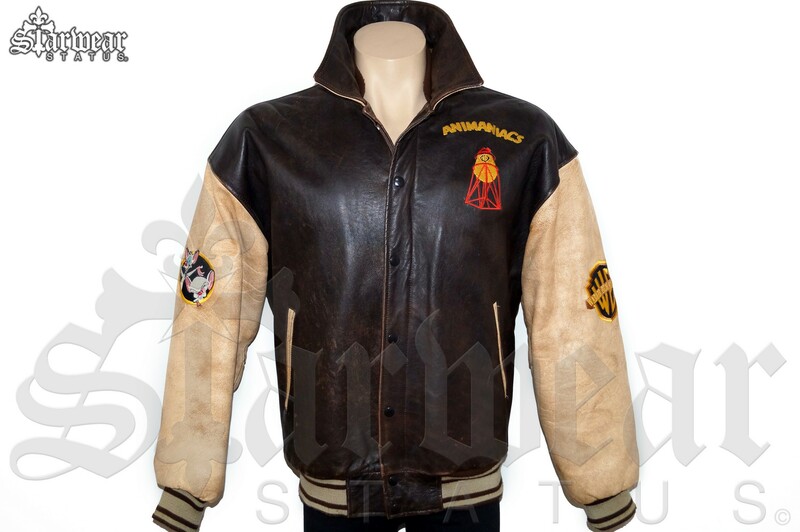 Men’s US Size: M. UK Size: 40. 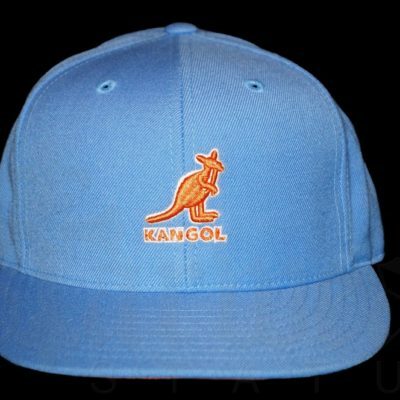 European Size: 50. 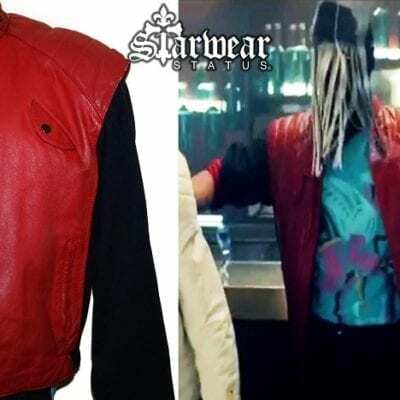 This Jacket Featured at (1:52) in the BEHIND THE MASK Music Video that has almost 985K Views on the Video alone!! 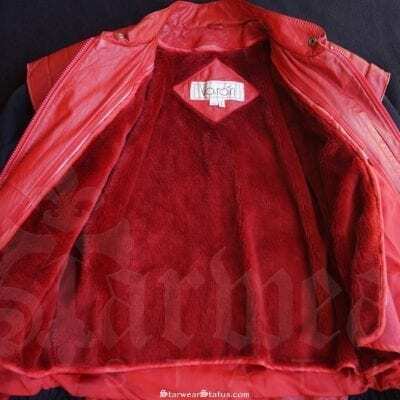 “Very similar Details to the Michael Jackson Thriller Jacket” and 100% original from the 80′s Era.